Do you want to be updated when there is a new release? Fill out your email address below! By making all of our content available for free on this website, we hope to expand student’s knowledge and get them engaged in the academic society. All of our content is licensed under a Creative Commons license to support the extension of knowledge. Not only are we trying to teach students how to get their research published, we also want them to get more experienced in critically reviewing submitted content. That is why we have teamed up students with principal investigators in our board of reviewers. 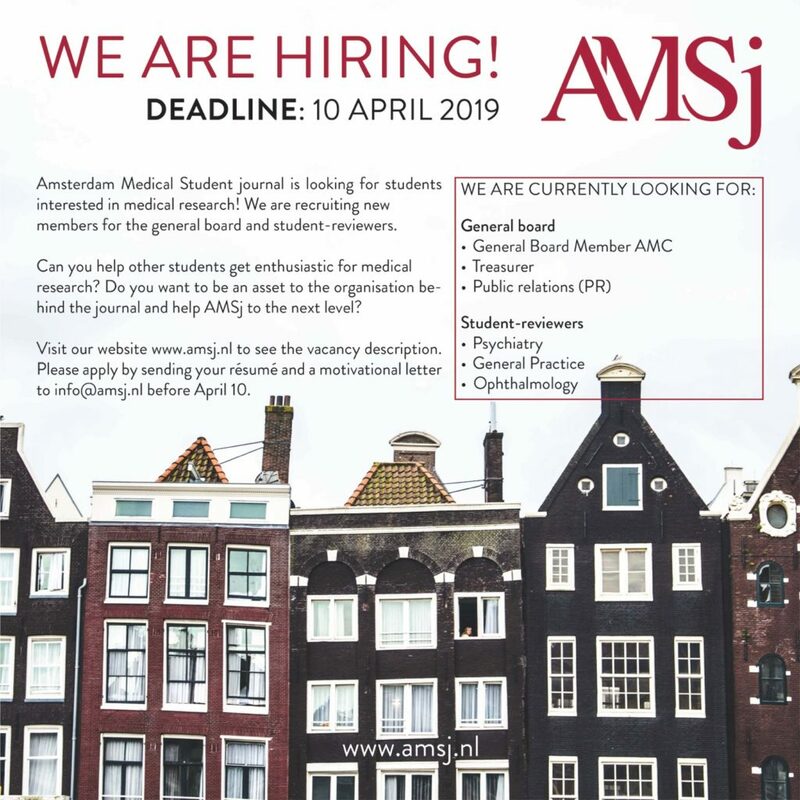 The Amsterdam Medical Student journal’s mission is to facilitate in medical student’s professional and academic development. 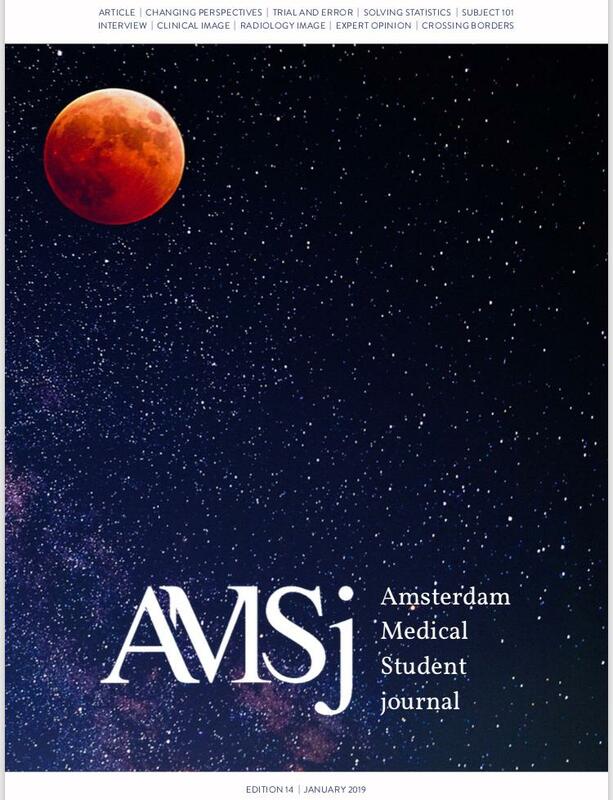 By giving students a platform to publish their own research, we aim to help them get acquainted with the process of submitting research for peer-reviewed journals.